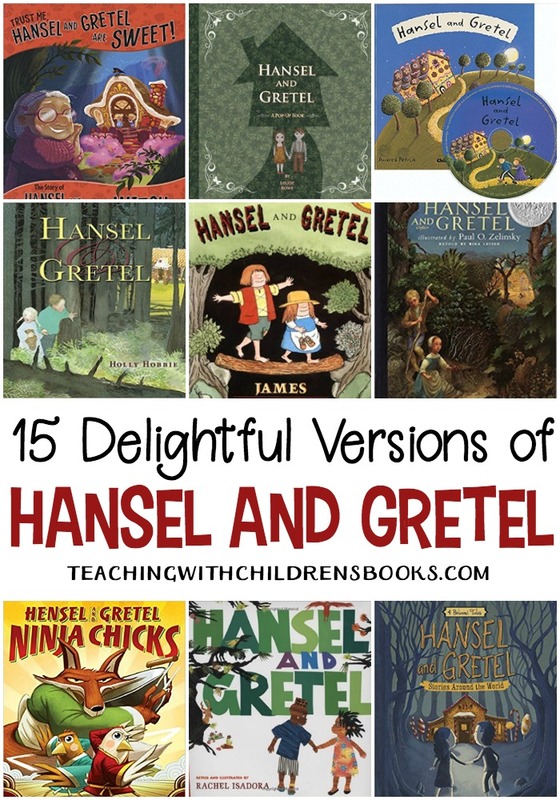 It’s fun for kids to read several versions of the same story to compare and contrast. It makes for great discussions! 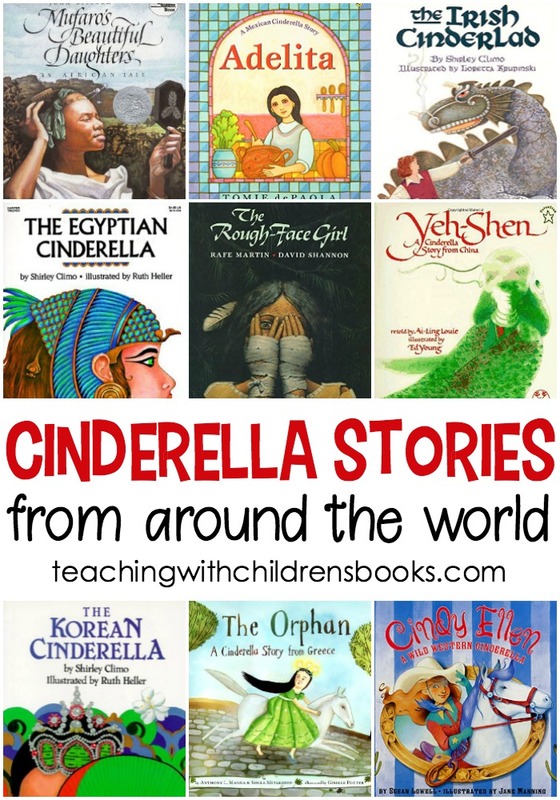 Give it a try with these Cinderella stories from around the world. 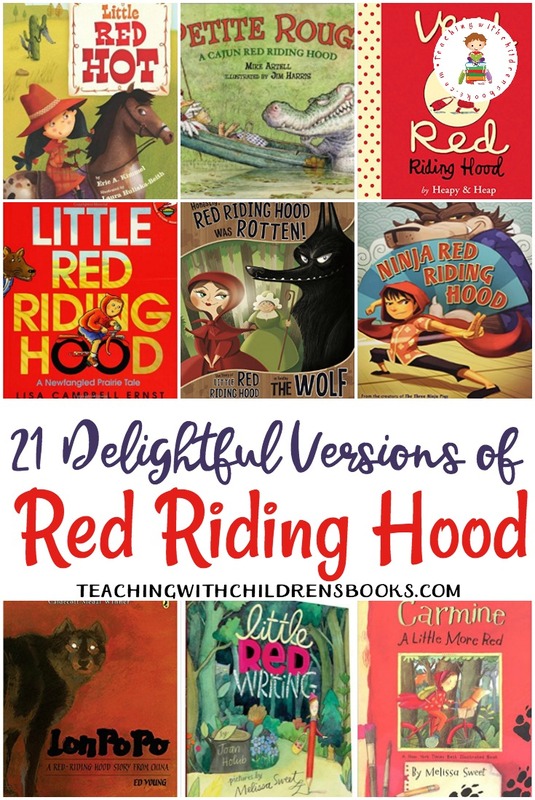 I always find it interesting to discover that a beloved story has many different variations. 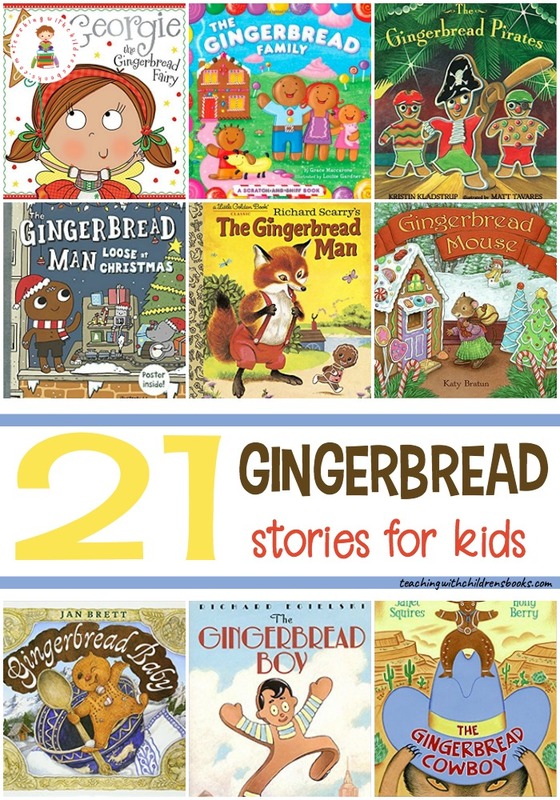 I never knew that so many other cultures around the world had stories similar to the ones I grew up with. Take Cinderella, for example. First of all, I didn’t know that it started as a fairy tale – not the Disney version. 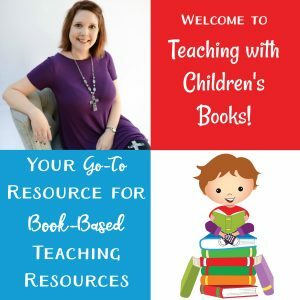 Then, as we began to explore the story a bit more, I discovered that there are many versions of the Cinderella story – from the Wild West to Africa and China and beyond. 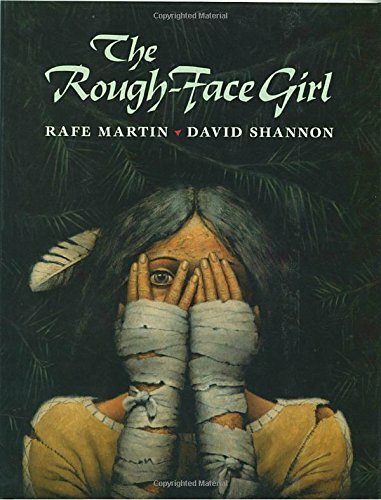 The Rough-Face Girl – A Native-American version of the Cinderella story: From Algonquin Indian folklore comes a powerful, haunting rendition of Cinderella. 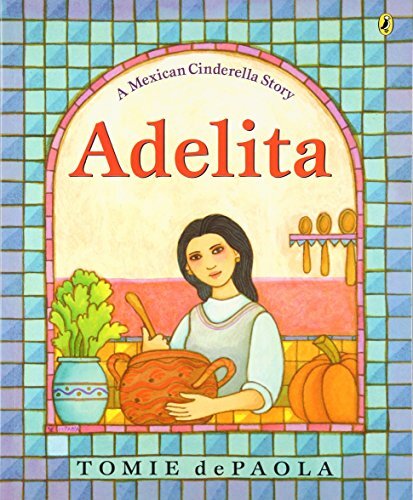 Adelita – A Mexican version of the Cinderella story: Hace mucho tiempo—a long time ago—there lived a beautiful young woman named Adelita. So begins the age-old tale of a kindhearted young woman, her jealous stepmother, two hateful stepsisters, and a young man in search of a wife. 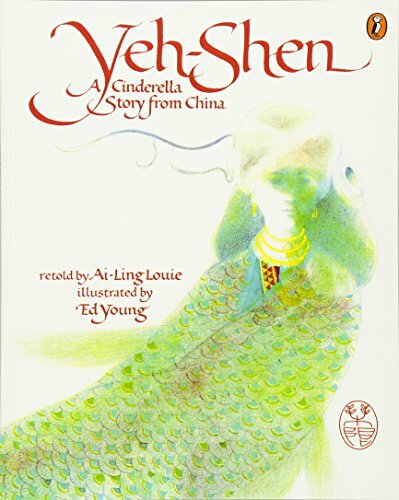 Yeh-Shen: A Cinderella Story from China – This version of the Cinderella story, in which a young girl overcomes the wickedness of her stepsister and stepmother to become the bride of a prince, is based on ancient Chinese manuscripts written 1000 years before the earliest European version. 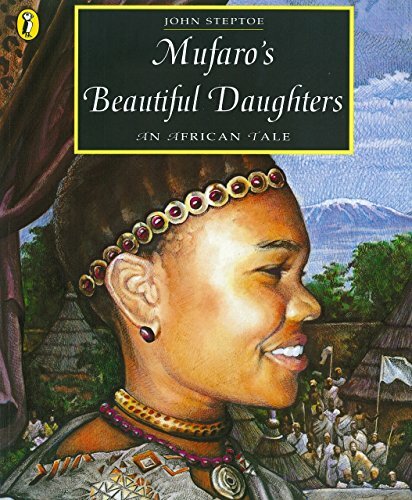 Mufaro’s Beautiful Daughter – An African Cinderella story: Mufaro’s daughters are tested unknowingly to reveal which one is worthy enough to marry the king. 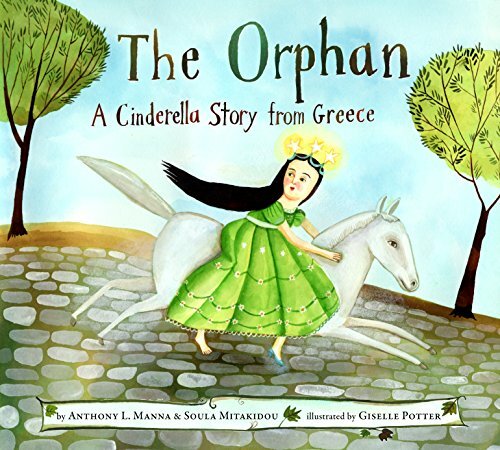 The Orphan: A Cinderella Story from Greece – Children will love this fanciful folk retelling of the Cinderella story. 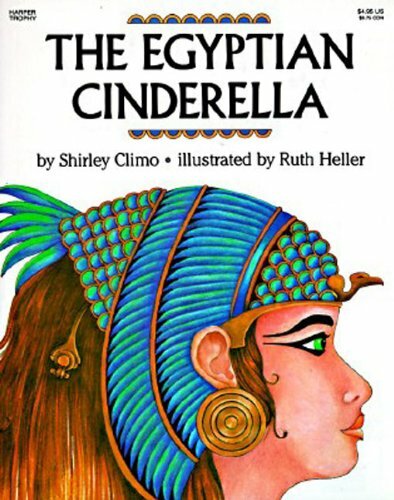 The Egyptian Cinderella – This Egyptian spin on the classic Cinderella tale was initially recorded in the first century by a Roman historian and is retold here by folklorist Shirley Climo. 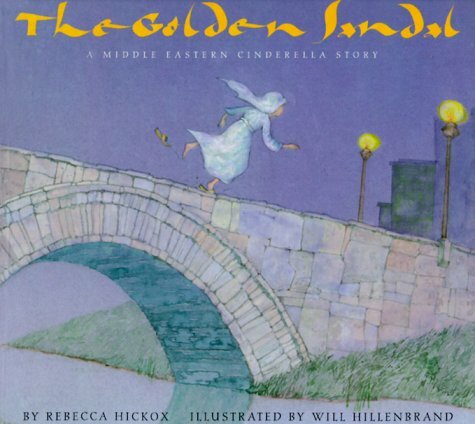 The Golden Sandal: A Middle Eastern Cinderella Story -A magic red-fish and a beautiful golden sandal play their own special parts in bringing happiness to one young, motherless girl, in a Middle Eastern version of the Cinderella fable. 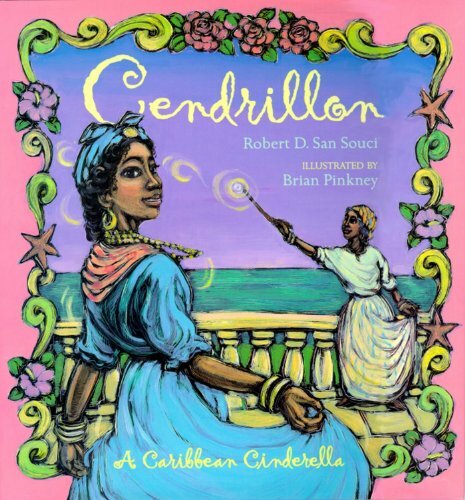 Cendrillon: A Caribbean Cinderella – This version is a unique Cinderella story, with a remarkable fairy godmother to tell the tale. Adapted from a traditional Creole story, this fresh retelling captures all the age-old romance and magic of Cinderella, melding it with the vivid beauty of the Caribbean and the musical language of the islands. 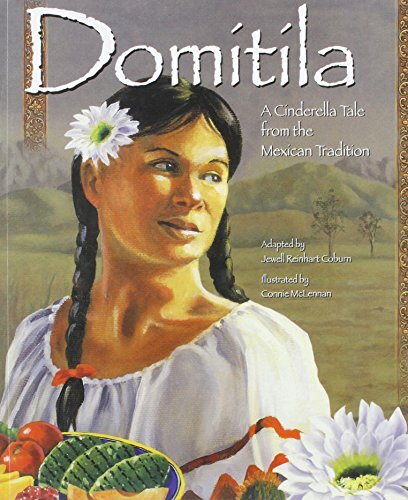 Domitila: A Cinderella Tale from the Mexican Tradition – By following her mother’s admonition to perform every task with care and love, a poor young Mexican girl wins the devotion of the governor’s son. 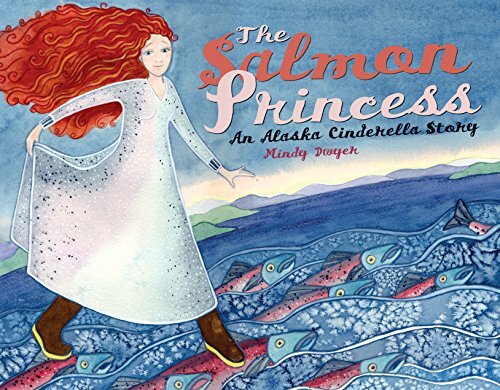 The Salmon Princess: An Alaska Cinderella Story – In this adaptation of the well-loved fairy tale, the father still has his head in the clouds and the stepmother is as mean as ever. But this story is set in the Last Frontier, and its details and imagery reflect Alaska’s landscape and sensibility: the fairy godmother becomes an eagle spirit, the glass slipper a fisherwoman’s boot. 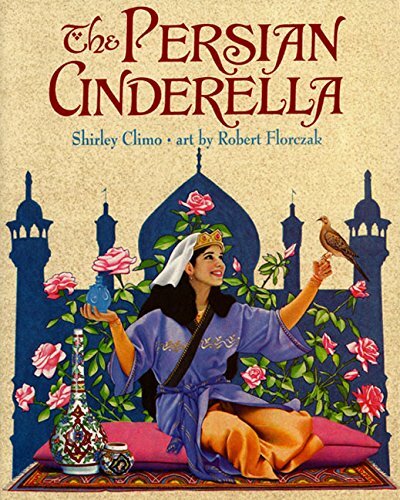 The Persian Cinderella – In this jewel-like version of a classic story, popular folklorist Shirley Climo tells the tale of Settareh, the Persian Cinderella. 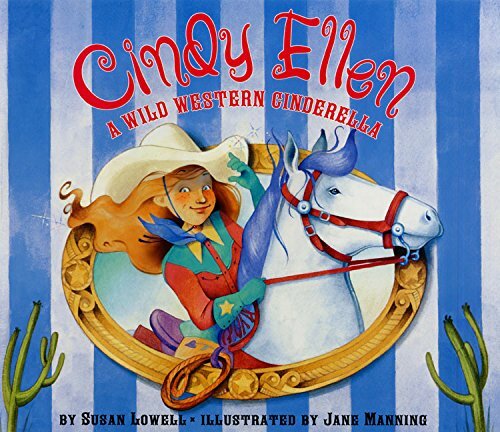 Cindy Ellen: A Wild Western Cinderella – You may think you’ve heard the story before-but you’ll get a side-splittin’ bellyache after you’re through with this hilarious rendition told Wild West-style! 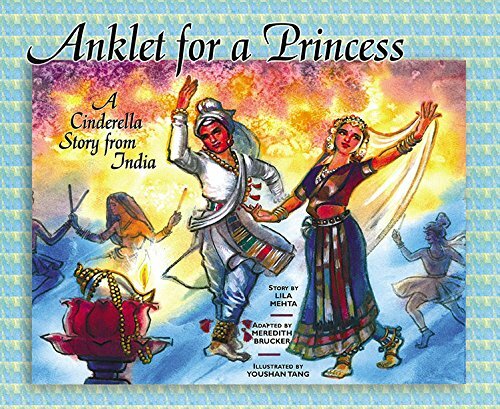 Anklet for a Princess: A Cinderella Story from India – Adapted from the East Indian story “Nagami” (Jewel of the Snake), this version of the tale is rich with the traditions and culture of India while also conveying the universal values of the Cinderella story. 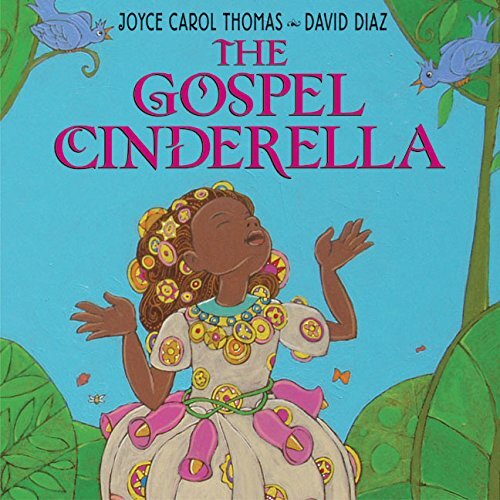 The Gospel Cinderella – Award-winning author and poet Joyce Carol Thomas and Caldecott Medal-winning artist David Diaz have infused the classic Cinderella tale with a soulful twist. 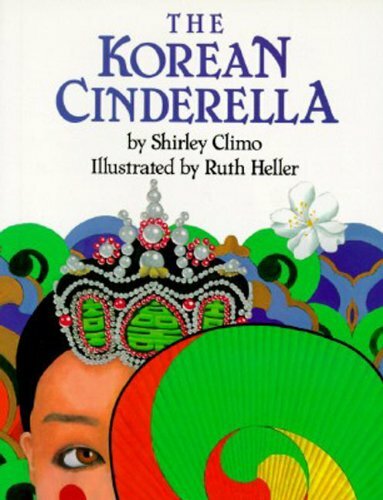 The Korean Cinderella – This is an enchanting and magical variant of the favorite fairy tale. 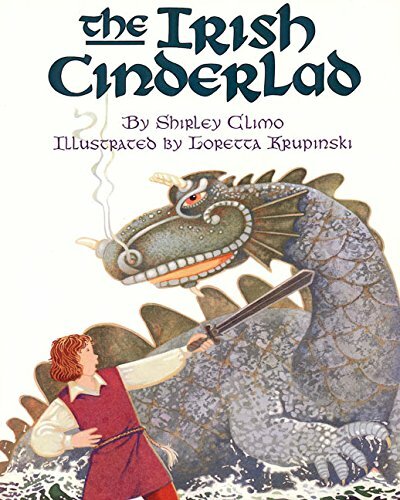 The Irish Cinderlad – Folklorist Shirley Climo retells an age-old Irish tale that’s an unusual twist on the popular Cinderella fairy tale.